Strollers have become a ubiquitous appliance of raising a small child. They get the job done, but don’t incite enthusiasm from children. 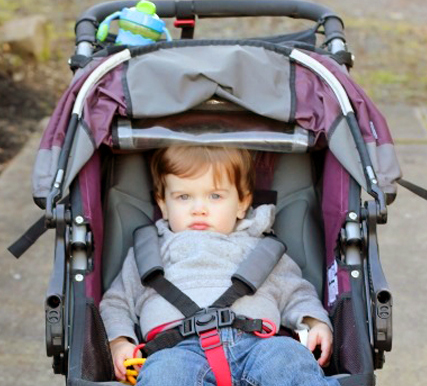 Strollers have terrain limitations and a limited product life span. Even with more upscale and sport variations, the product is functional but lacking excitement and versatility. A wagon provides the mobility of a stroller while capturing the delight of the child. Current wagons lack safety features that are common-place in the stroller market and they are often of poor quality, kitschy, and can be limited in their maneuverability of public places and businesses. What if there was a product that combines the safety and functionality of a premium stroller with the excitement and versatility of a rugged wagon? The Veer Cruiser is the next generation cross-over that combines the best of premium strollers and the best of rugged wagons. The revolutionary design has two vented seats facing each other with plenty of room and enough pockets and personal cubbies to satisfy any child. 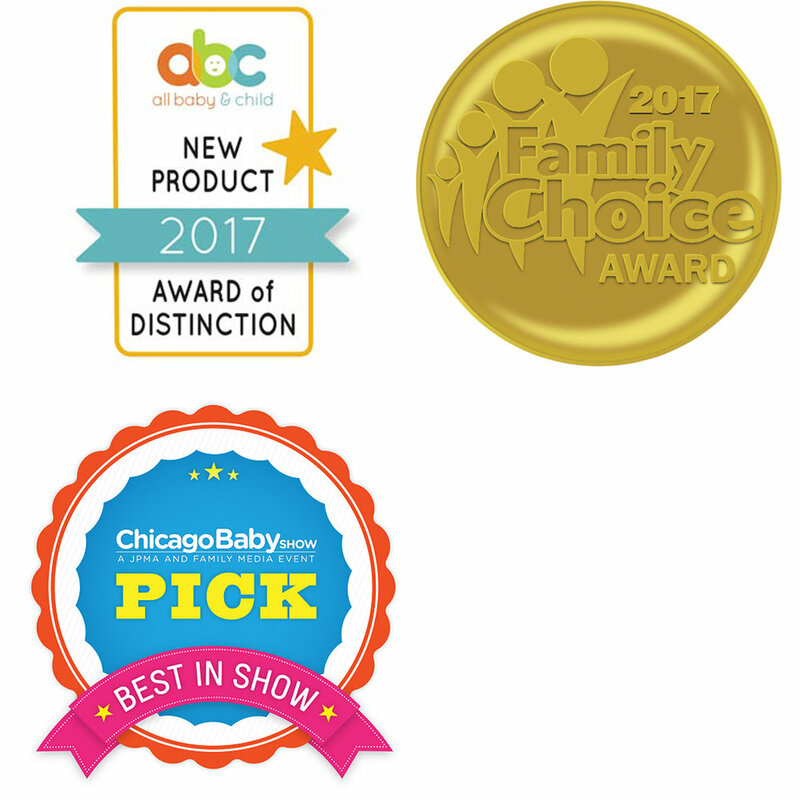 Safety is paramount with a low center of gravity, 3-point seat harness, comfort suspension, and a JPMA safety certification while meeting all ASTM stroller safety standards. knobby airless tires, performance braking and front comfort suspension. The Cruiser also has a telescoping handle with performance grip that can lock into place for pushing or pulling. 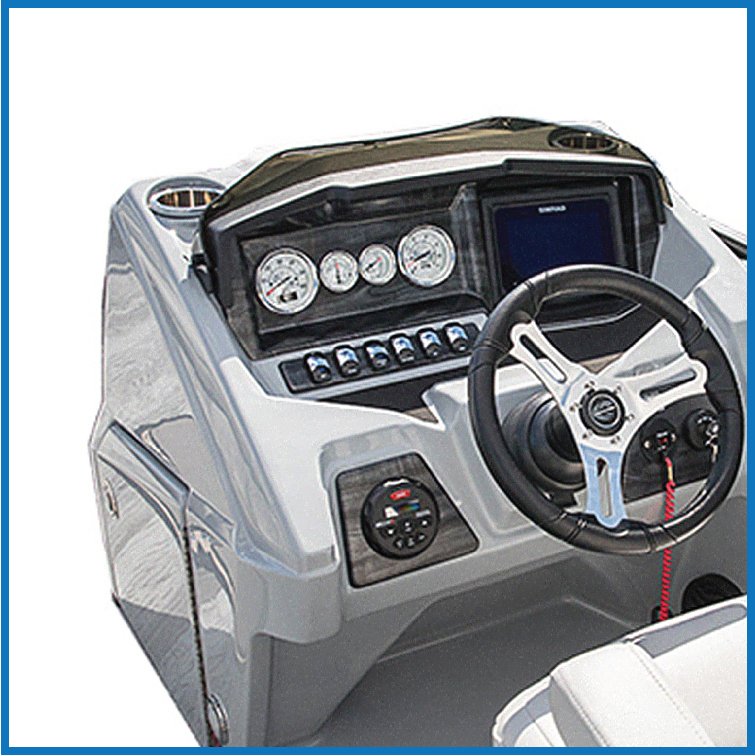 The swivel wheel steering allows for quick maneuvering around any obstacle. The Veer Cruiser quickly folds flat for easy transportation in small trunks and can stand upright for storage. This allows it to be more compact and lighter than any double stroller. Combining all these fantastic features results in a Cruiser that is built for imagination, fun, and going further together. The draw of the Cruiser is unmistakable. Children want to jump inside and go on an adventure. Unlike strollers, the riders have a 360 degree view of their surroundings and feel part of the experience. No longer are families limited to paved roads and easy terrain. A whole new opportunity for exploration is out there. Built for growing families 0-5 years +, the Veer Cruiser is designed to adapt to your current and future family needs. It can hold an infant car seat or two seated passengers, or any combination. Veer is quickly racking up awards with the Cruiser and becoming a social media sensation. Nothing else on the market provides such a unique riding experience for the child and grabs as much attention as the Veer Cruiser. The smiles on everyone’s faces tell the story.